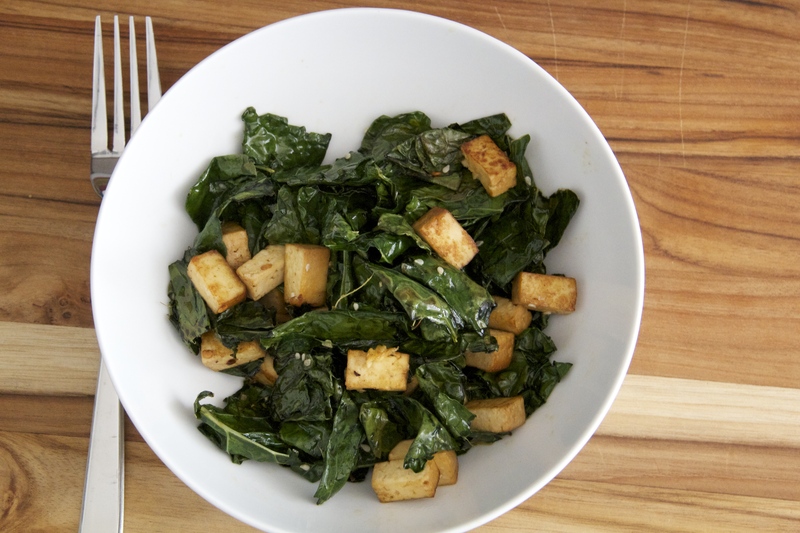 Spicy Sautéed Kale with Tofu sounds like a good dinner tonight. There’s a new episode of And Eat It Too up today! Check it. Boy am I going to miss these guys.